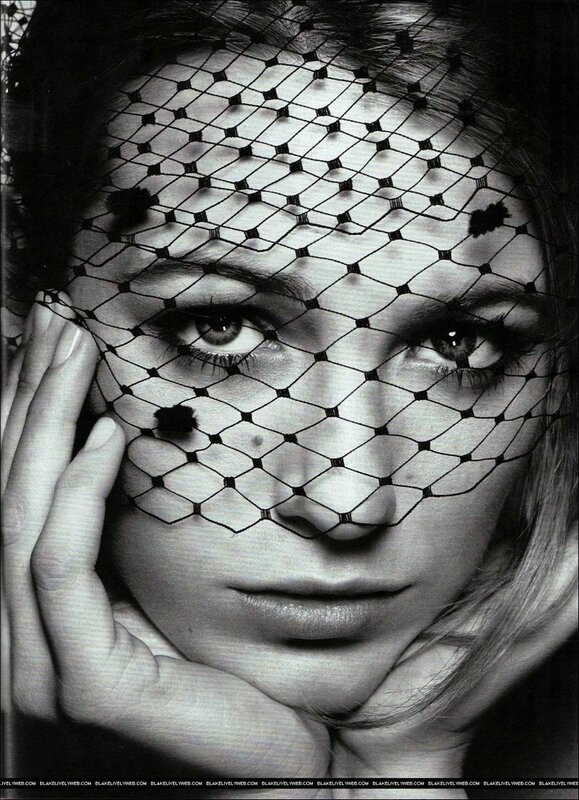 Blake Lively is a relatively new face in the Hollywood business, but a pretty one, that's for sure. She plays the main character in a pretty stupid TV show named "Gossip Girl". But who cares about that? !